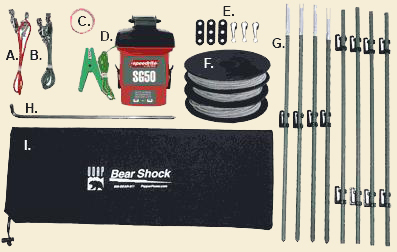 Use this Quick Reference & Comparison Guide when comparing all deterrent products from Go Away Bear's website. For any questions you may still have after using this chart, please feel free to contact us and we will be happy to answer your question(s). We have put together this handy guide so that you can quickly compare our products, determine which product best suits your needs and select the correct product. 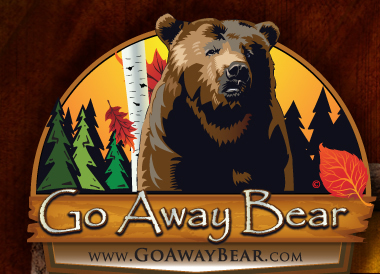 Thank you for using the Go Away Bear Website, we look forward to your return in the future. For your understanding of our products,ingredients and benefits we have also put together some additional information (listed below this chart), which is relevant to all of our UDAP Bear Spray products. 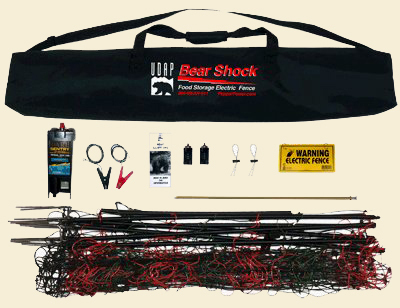 After purchasing your Bear Spray Deterrent, please read all directions and warnings on label. Bear Spray Deterrent can not be taken on a commercial air plane, even in checked luggage. UDAP's Bear Spray deterrents active ingredients is measured at 2.0% Capsaicin and Related Capsaicinoids (CRC). 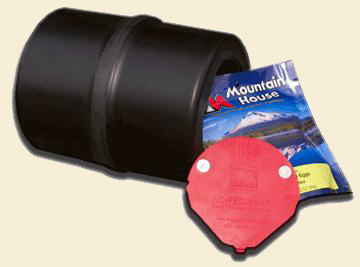 This is the highest value recommended for Bear Deterrent by the EPA. 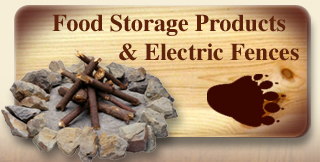 This produces about 3 million Scoville Heat Units (SHUs) of stopping power. 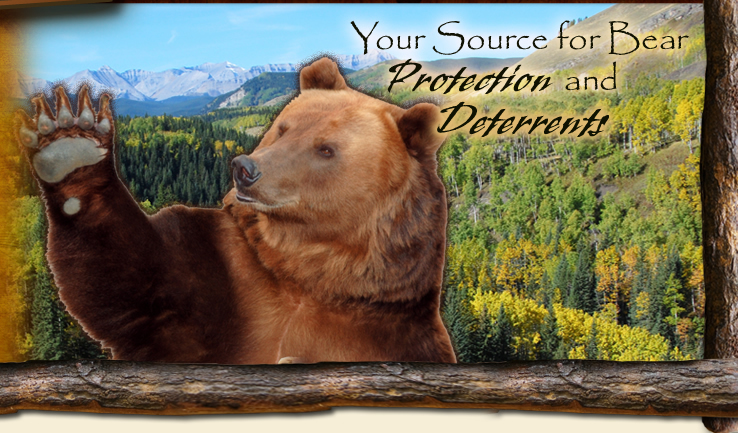 UDAP's Bear deterrents contain about 10% Oleoresin Capsicum (OC). This 10% is a measurement of the OC in the can, not the hotness of the spray. The EPA does NOT recognize nor allow labeling the measurement of bear spray hotness by OC or SHU ratings. The latest most accurate means accepted for evaluating true hotness is by testing the amount of Capsaicin and Related Capsaicinoids (CRC) present in a spray. UDAP's Bear Spray deterrent uses a fogger to dispense a large amount of Bear Spray on to a subject in a short period of time. The foggers enhanced range, broad spray pattern and inhalable particle size make it the most effective aerosol tool available to stop a bear attack. This product helps relieve the burning of pepper spray on the skin. TRANSPORT YOUR UDAP PEPPER SPRAY THE SAFE AND EASY WAY! Fits UDAP 7.9oz and 9.2oz Canisters.